Honourable Rethabile Marumo is the Deputy Minister of Gender and Youth, Sports and Recreation. She was appointed to this position in July 2017 following the June 2017 snap elections that resulted in the formation of the current Coalition Government. 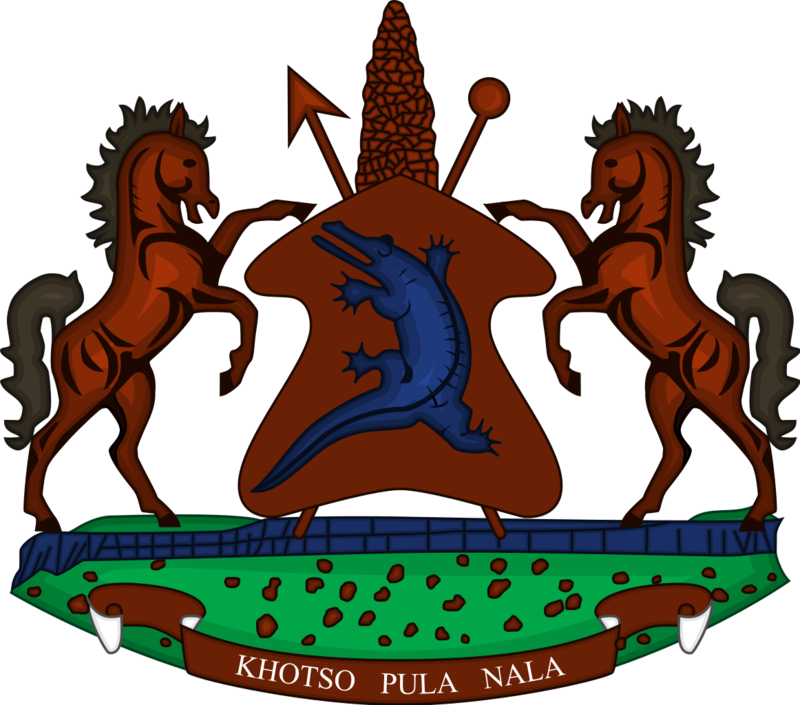 Honourable Marumo is also a Member of Parliament by virtue of Proportional Representation (PR), representing the Alliance of Democrats (AD) political party. She completed her secondary education in 1995 at St. Stephens High School and preceded to Leribe English Medium High School where she completed high school in 1998. She graduated with Bachelor of Arts Degree in Urban and Regional Planning at the National University of Lesotho in 1998. Honourable Marumo has served in the ninth Parliament as Member of Parliament representing the Democratic Congress (DC) following the 2015 snap election. While serving in the ninth Parliament thus from 2015-2017, she was elected as the Chairperson of the standing committee on Ethics and Privileges, was a member of Portfolio committees on Economics, member of Portfolio committee on Environment and Natural Resources and a Member of the Pan-African Parliament. In 2007, she was elected in the National Assembly, representing the Lesotho Congress for Democracy (LCD) for Mohobollo Constituency. During her tenure as a Member of Parliament, she was elected as Chairperson of the Parliamentary Portfolio committee on Law and Public Safety. She also served as a member of the Pan-African Parliament. In 2005, Honourable Marumo was elected as President of the LCD Youth League, the position she held until 2008. Honourable Marumo is married and blessed with three children.